At Aspire we provide supported Living services for people. This includes people with learning disabilities, mental health needs, brain injuries and people with autism. By providing these care and support services it ensures that individuals can lead a more fulfilling life. We work in partnership with families to create a tailored independence plan. We listen to and respect your needs and decisions. This is to create an environment that truly helps support the individual that needs the care and support. As a result, we can provide a service that truly benefits and enhances the life of the individual under our care. Supported Living is mainly for adults who have a disability but want to live independently in their own home, with support there and then if needed. 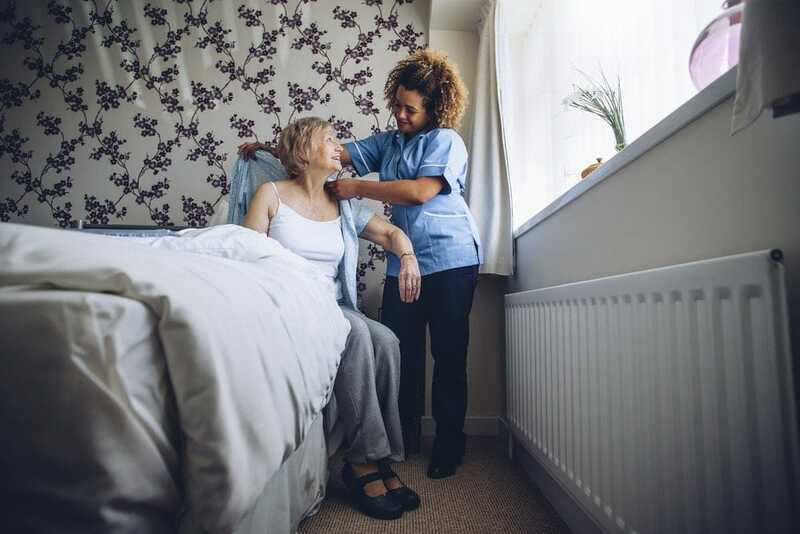 Through our home care services in Leicester, we can support with the household tasks, money management and making healthy lifestyle choices. We aim to provide a truly bespoke service. In addition, we can ensure this through the high quality training we provide to all of our support staff. We strive to provide the best care and support services available.